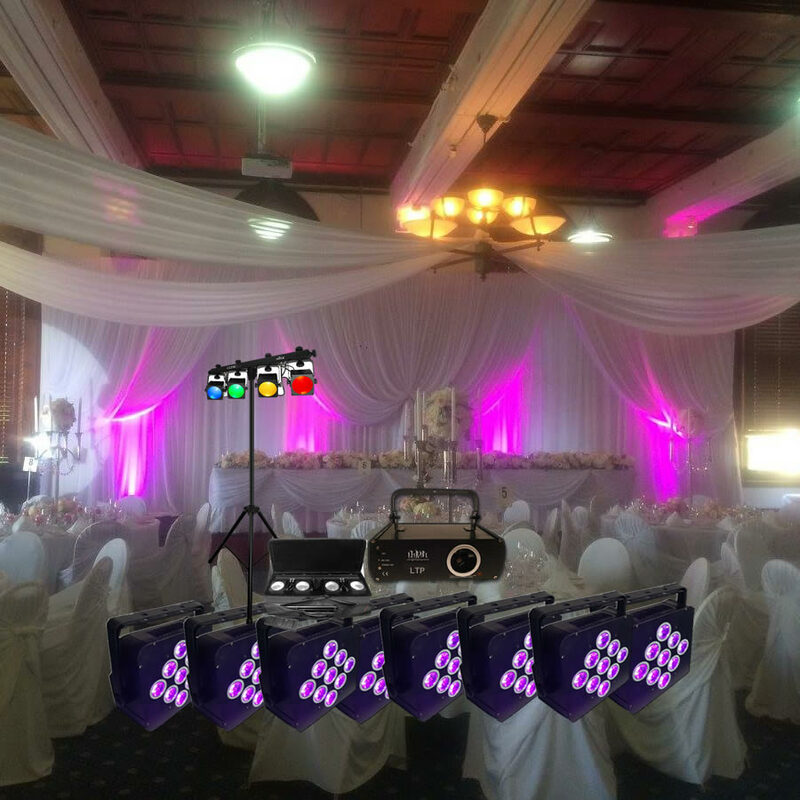 We have some amazing wedding lights packages below that you can choose from. 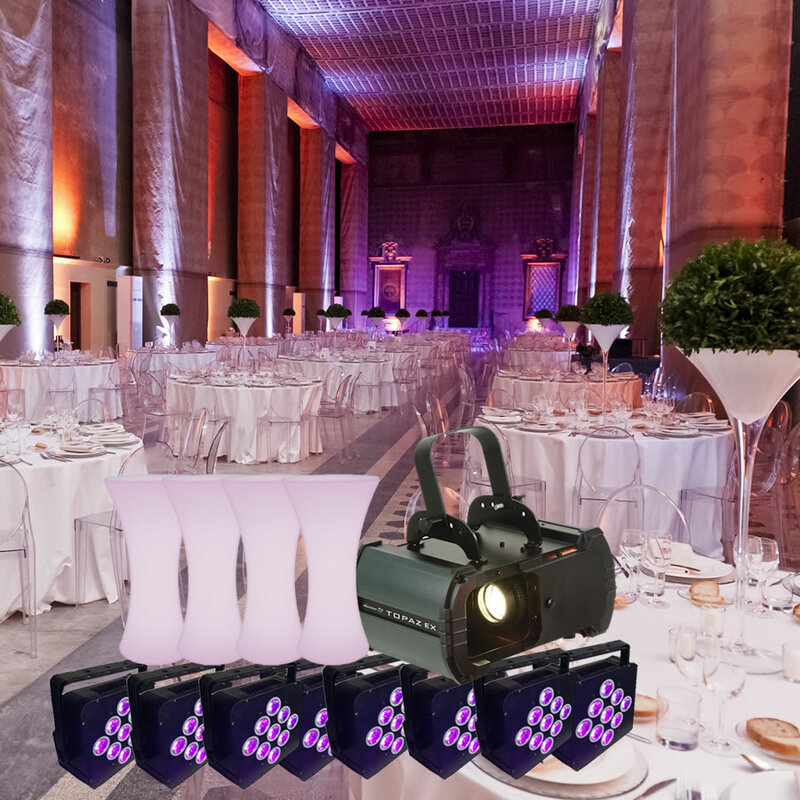 Whether you are looking for some ambient lighting, furniture, festoon lighting or event styling we have everything to help ou plan the perfect day. 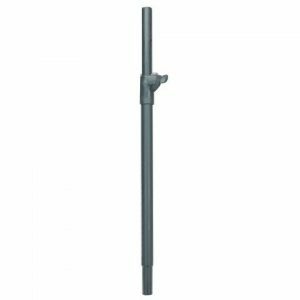 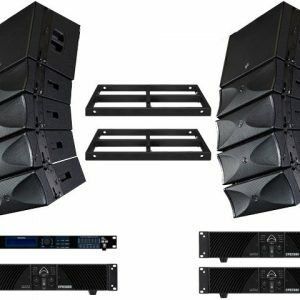 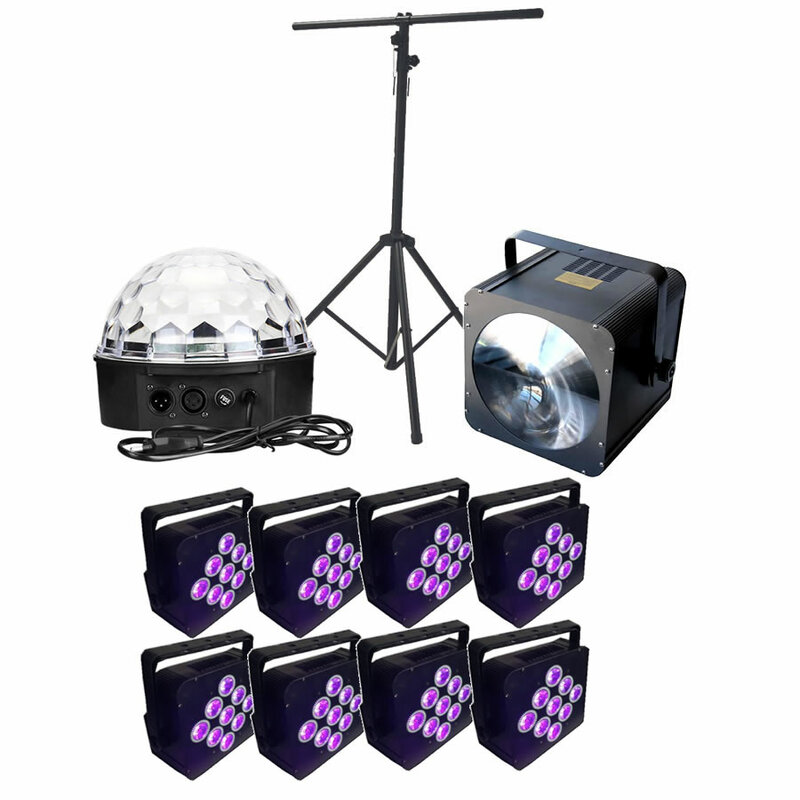 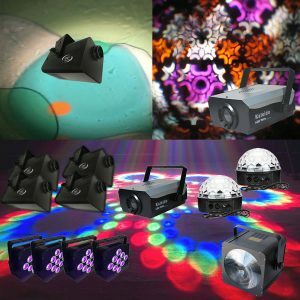 With many years experience we have bundled the lights together that we know will make your party amazing, along with some packages of our most popular hires.